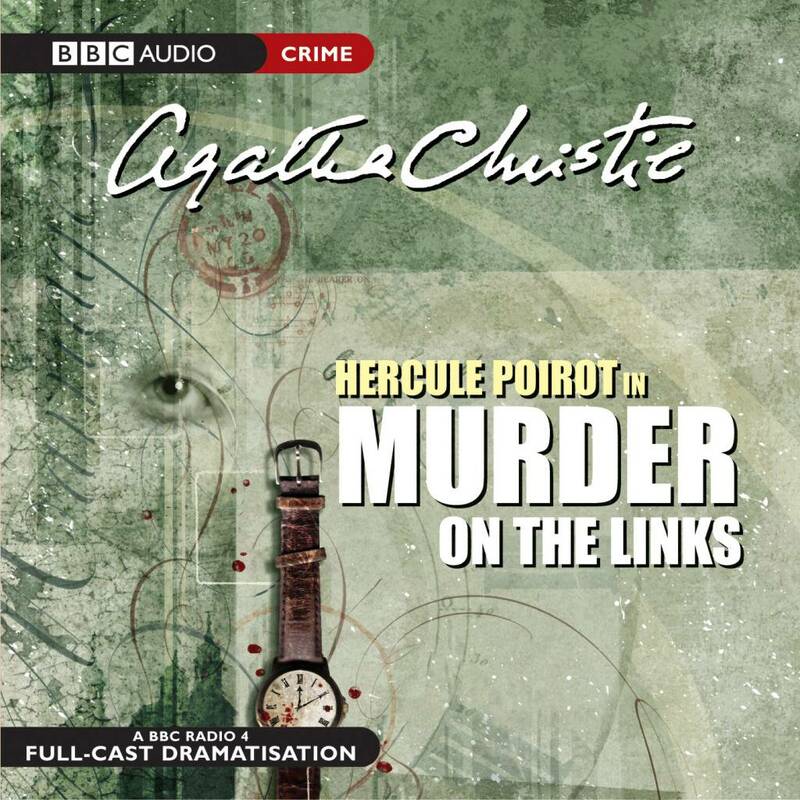 BBC Radio 4 full-cast dramatisation starring John Moffatt as Hercule Poirot. When Poirot arrives in France, following an urgent appeal for help, he finds he is too late. His client, a South American millionaire, has been stabbed to death and his body flung into a freshly dug open grave on the golf course adjoining the property. Meanwhile the millionaire's wife is found bound and gagged in her room. 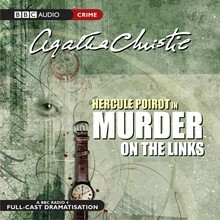 Poirot launches an investigation and the baffling mystery begins to unfold.